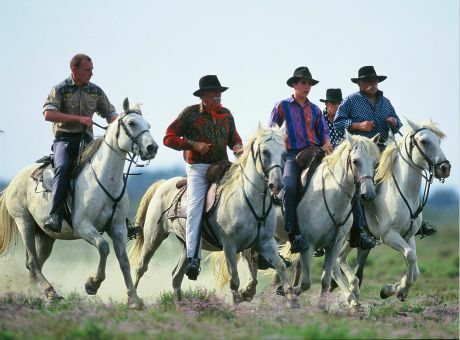 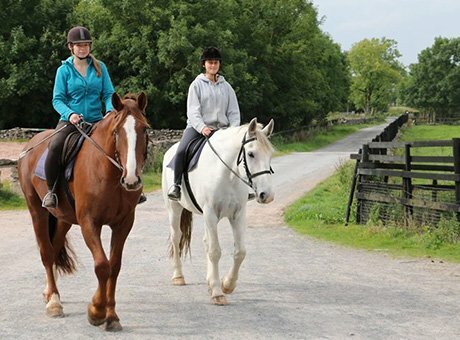 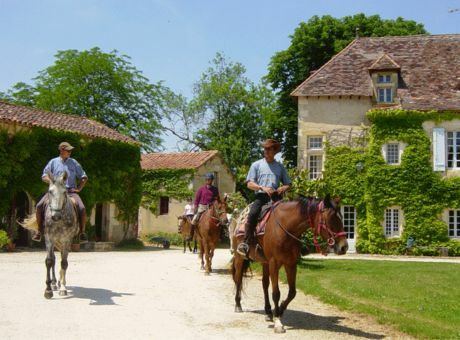 Why choose Horse Riding Holidays in Europe? 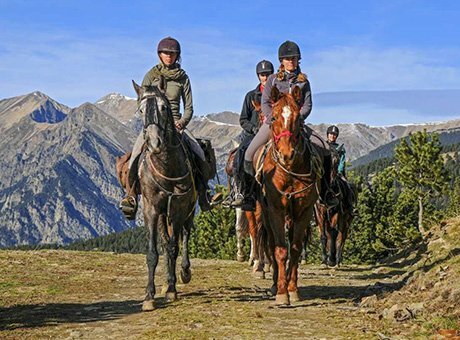 Europe is a big place and so close to home for some of us but there is some of the best and most varied horse riding in the world in Europe. 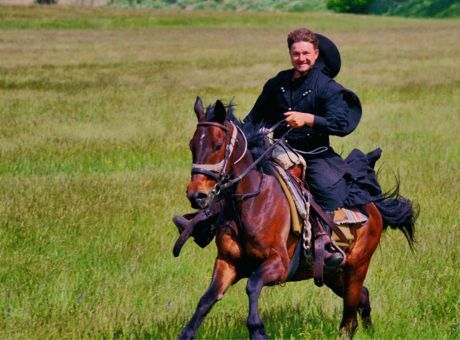 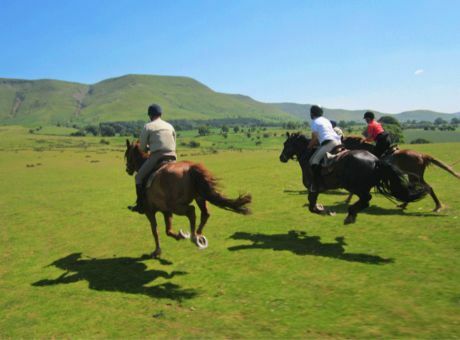 The first thing to think about I think is not what country but what type of horse riding do you want to do. 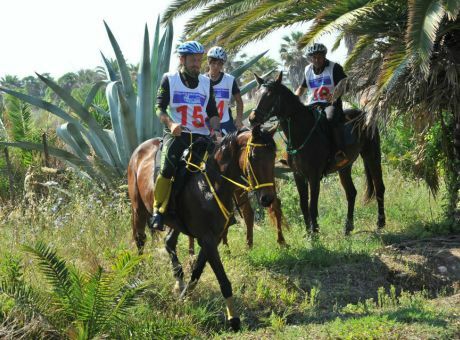 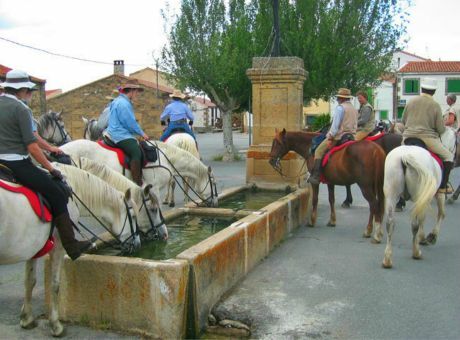 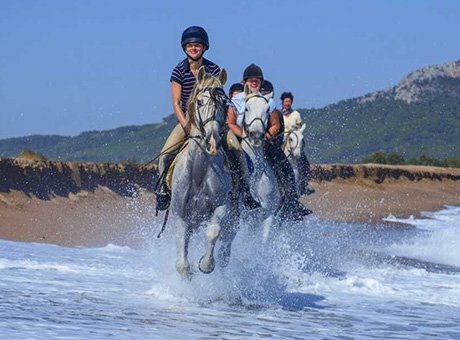 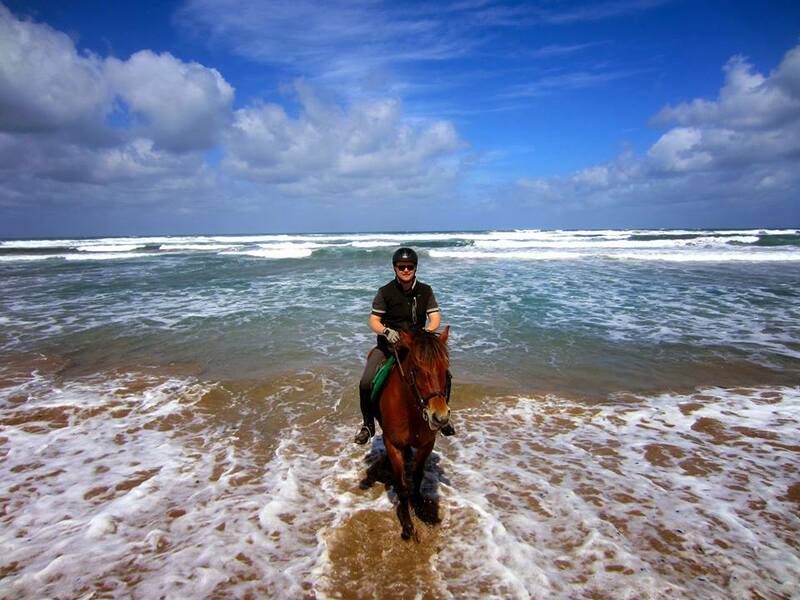 The following types of horse riding holidays in Europe are on offer through Zara’s Planet. 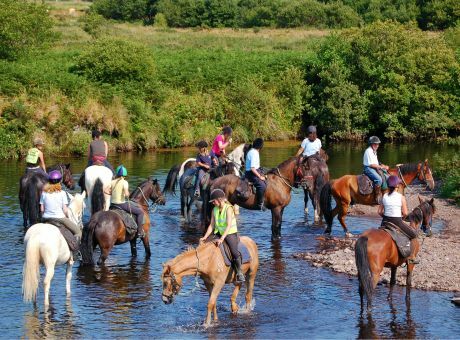 If you love to travel by horse and see/experience a country from the back of a horse then consider one of our trail rides. 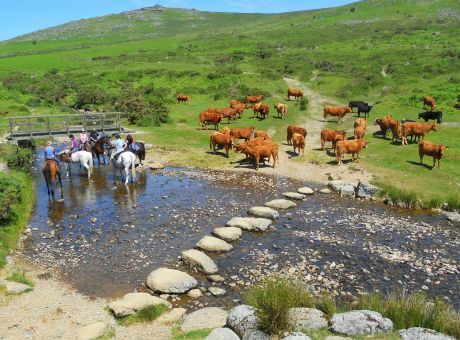 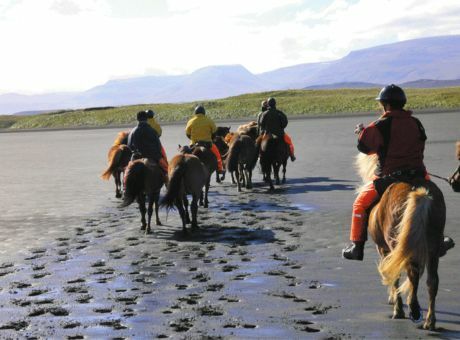 You ride along the coast in Spain or through the mountains in Transylvania, through Connemara’s rugged landscapes or Iceland’s incredible volcanic vistas with geysers sprouting in the back ground. 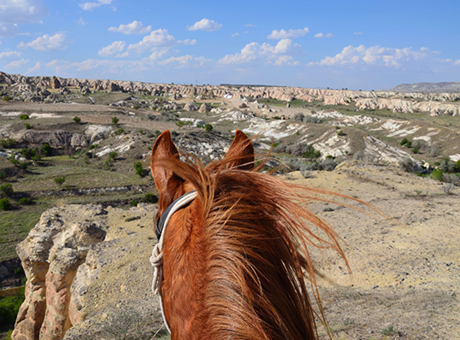 A trail ride gives you a real sense of being at one with nature, the best view of the country’s scenery and a real feel for that country’s culture. 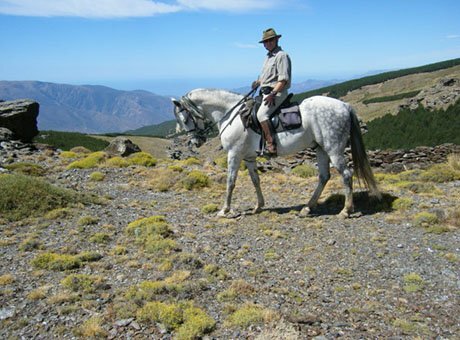 Some of my personal favourite horse riding holidays in Europe are Iceland for the fabulous tolting ponies and fast paces through moon like scenery and Spain’s Catalonia area which combines stunning scenery and mountains with some great beaches, it feels right off the beaten track. 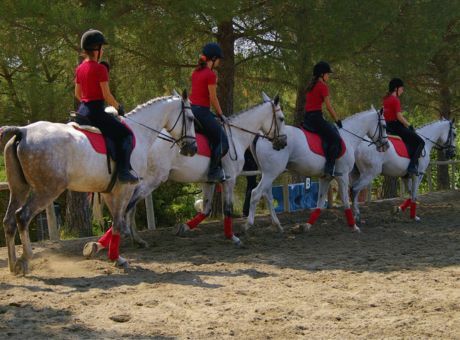 There are some fantastic training facilities in Europe so why not combine a holiday with horsemanship improvement? 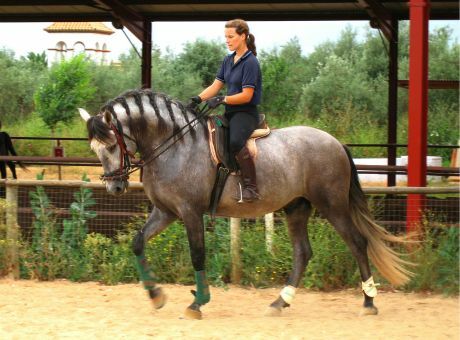 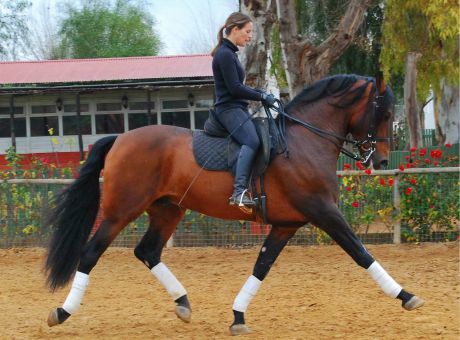 For classical dressage training there is nowhere better than Portugal and Spain in our opinion but get ready to work hard and ache! 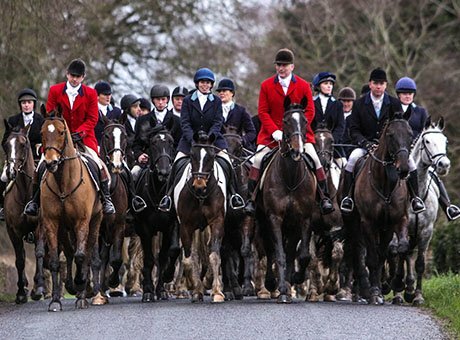 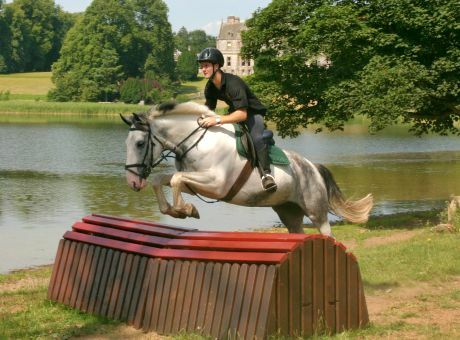 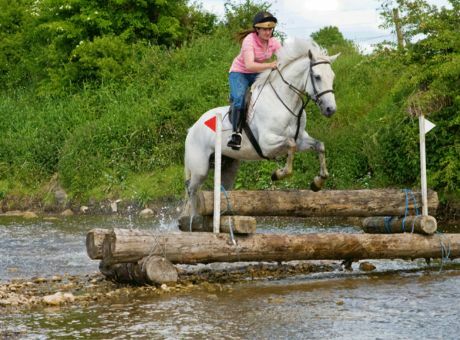 If jumping is your thing then Ireland offers the very best xcountry training in the world we think! 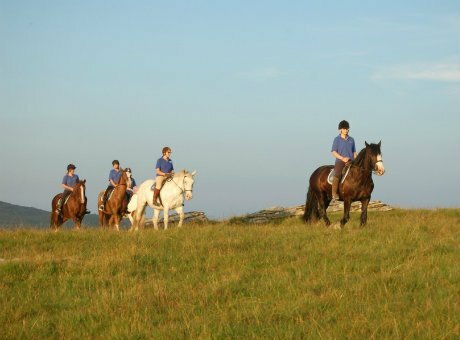 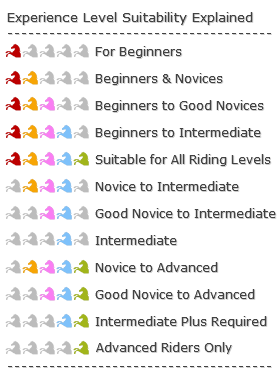 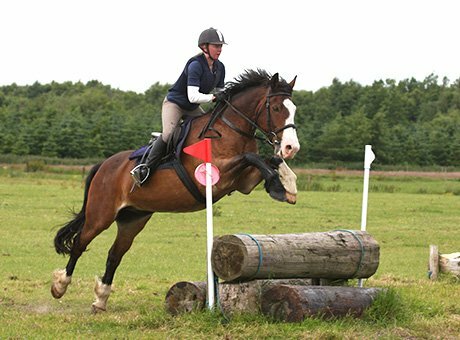 We are passionate horsewomen ourselves at Zara’s Planet and our kids compete to a high level as does Jill so please chat to us about specific training horse riding holidays in Europe as we can tailor make trips too. 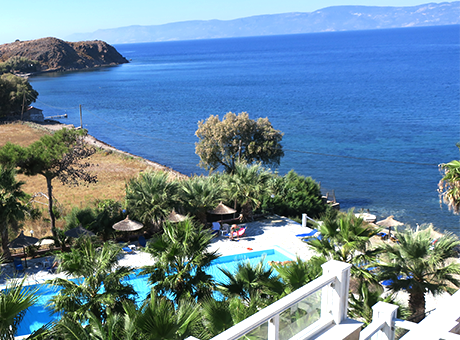 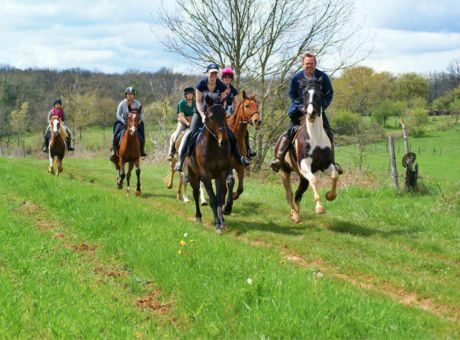 For chilling, enjoying good food and great horse riding there is nothing like a centre based horse riding holiday in Europe. 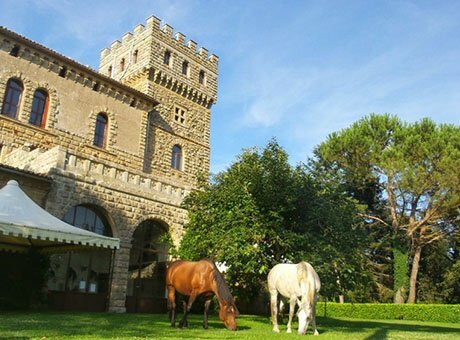 From rustic villa’s in Tuscany in the Olive groves, to mountain finca retreats in the national park in Spain, to lovely gites in France and castles in Ireland! 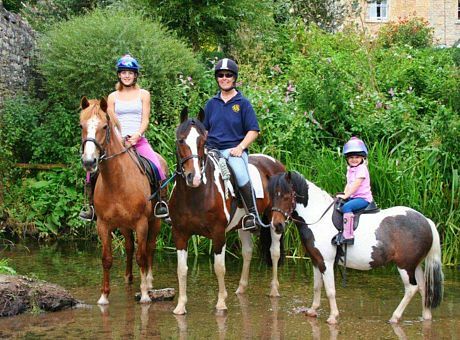 There is a huge choice of wonderful owner managed places which range from cute rustic to luxurious. 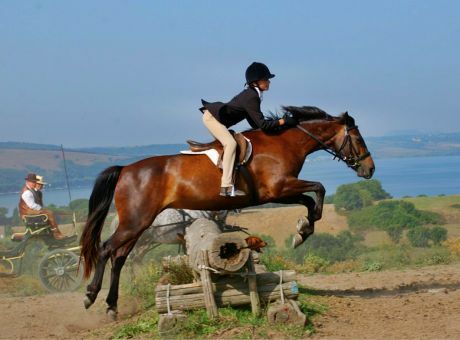 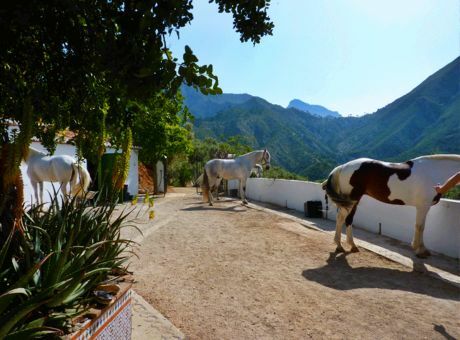 Most are owner managed with great attention to detail, the horses are all fantastic and the food wonderful. 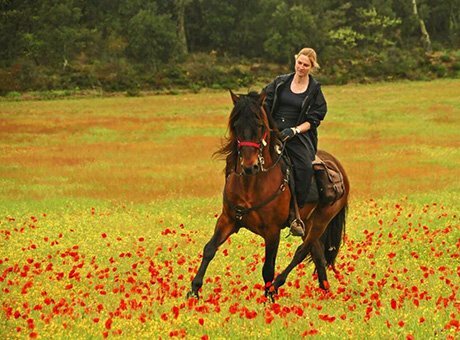 For ideas on horse riding holidays in Europe please contact Jill or I and we’d be delighted to give you some suggestions.